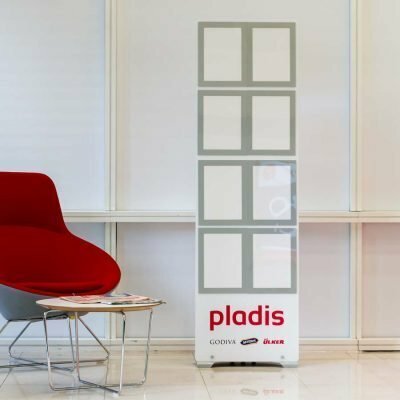 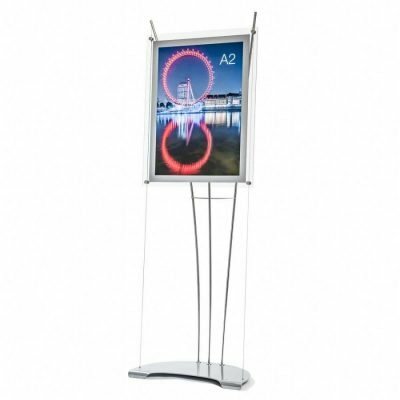 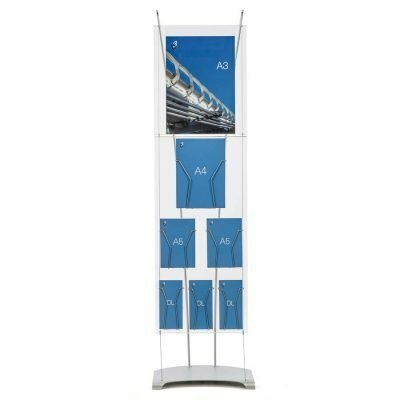 Range of floor standing acrylic poster stands, available in A2, A3 and A4 options. 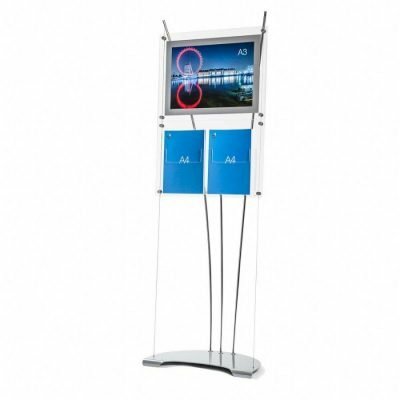 Features a quick change magnetic system for swapping the posters quickly. 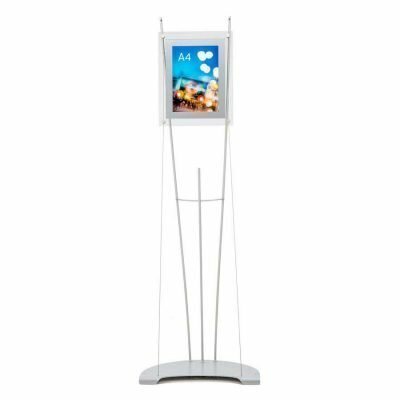 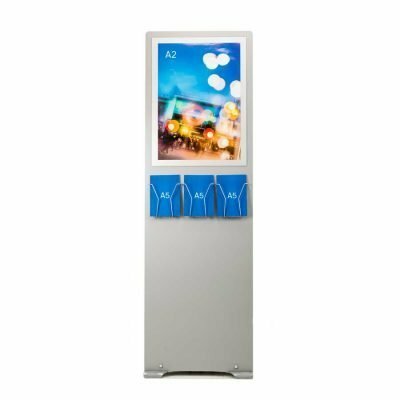 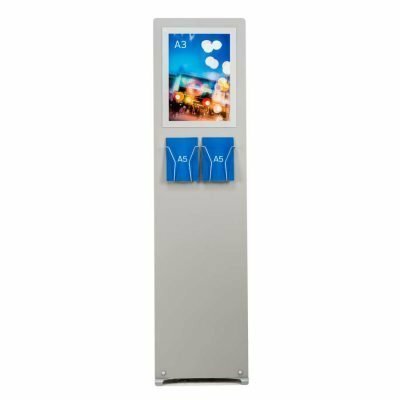 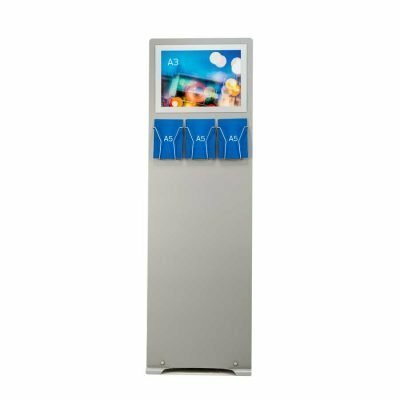 Brochure holder can be added so you can display a message and dispense literature from one display.